Its high noon! 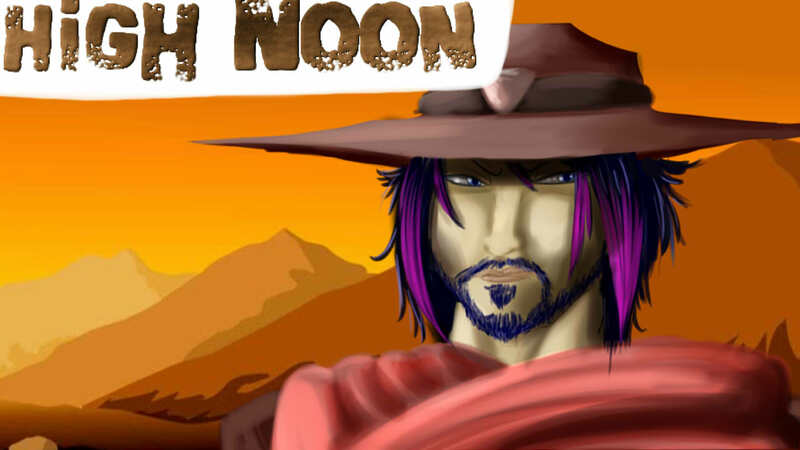 // ITS HIGH NOON SOMWHERE! Its Hiiiiigh noooooon this was an awesome pixel based game and it HAD A TOPHAT OMG!